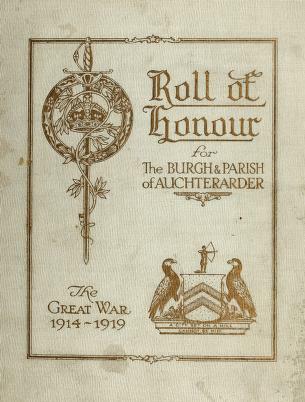 1 edition of Roll of honour for the Burgh and Parish of Auchterarder. The... found in the catalog. Add another edition? Published 1920 in Auchterarder .